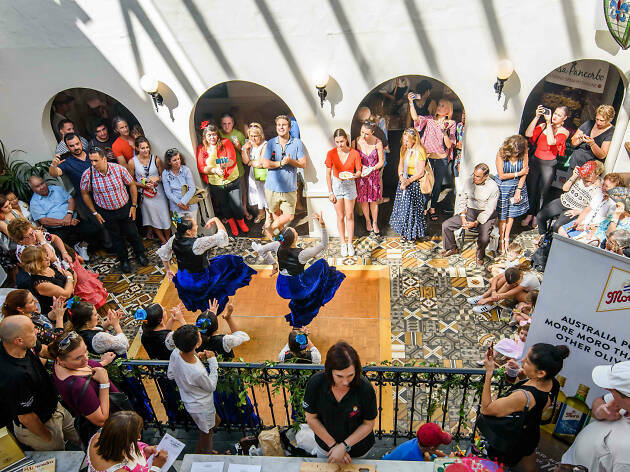 Attendees will be sampling Spanish specialities like gazpacho, tapas, paella, fideua (similar to paella, but using pasta) and deliciously smoky, dry-cured jamón. They’ll pair well with the bold spanish wines, refreshing beers and, of course, Sangria. 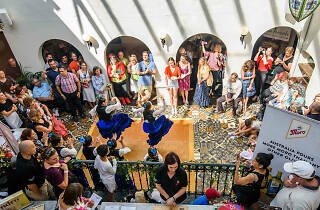 Over lunch, you can watch dancers perform impassioned flamenco routines, and see the best dressed kids in Spanish regional costumes be crowned. The full day is free to attend, but you’ll need to register before March 14 to reserve a place.